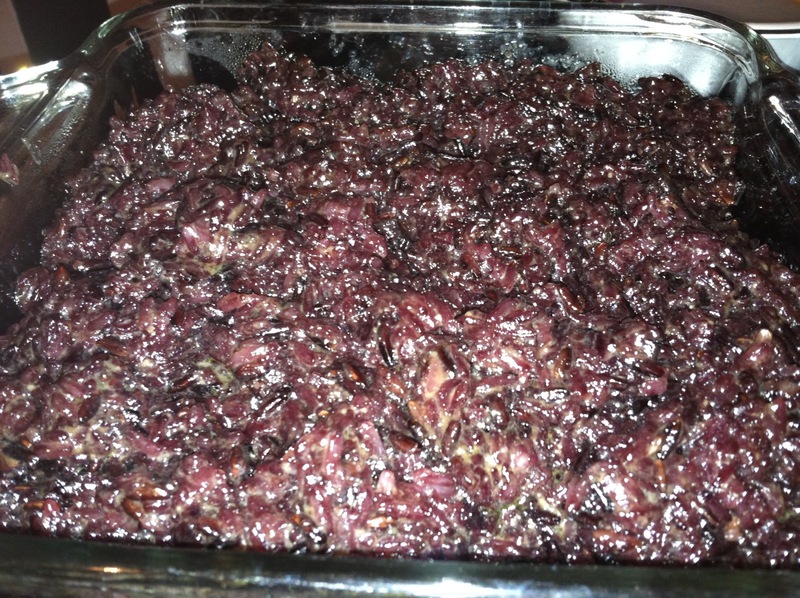 Above is my red/black sticky rice. I have been trying to perfect this Filipino delicacy for months now and I have finally perfected it. There maybe waste of sticky rice and coconut milk, plus a huge payment of using a lot of gas in the stove. However, today I say I did a great job. Thanks for my great friend who asked me to cook this dish while she contributed of sharing a coconut milk and white sticky rice. As for me, I did combined the red/black to the white one in order to get a great mixture. As for the toppings, I must say it is amazing. I have finally awaken of my being a "Leytenion" meaning you have ancestors from Leyte or what they call it. I am happy to the perfection of my desert today. I'm drooling! 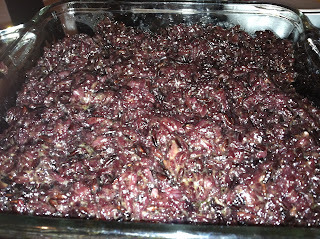 I love this type of Biko because of latik that goes with it. It makes the biko more tasty and delicious! To be honest, I really am not a fan of biko. 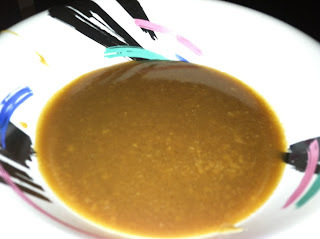 My lola and my aunt used to make biko a lot back in Pinas sa Isabel, Leyte, but I still am not used to it. I would eat like about a tablespoon or two and that's about it. hehehe... Yours look delish though! Where in Leyte, by the way? Yummy! I like that with coffee early in the morning.